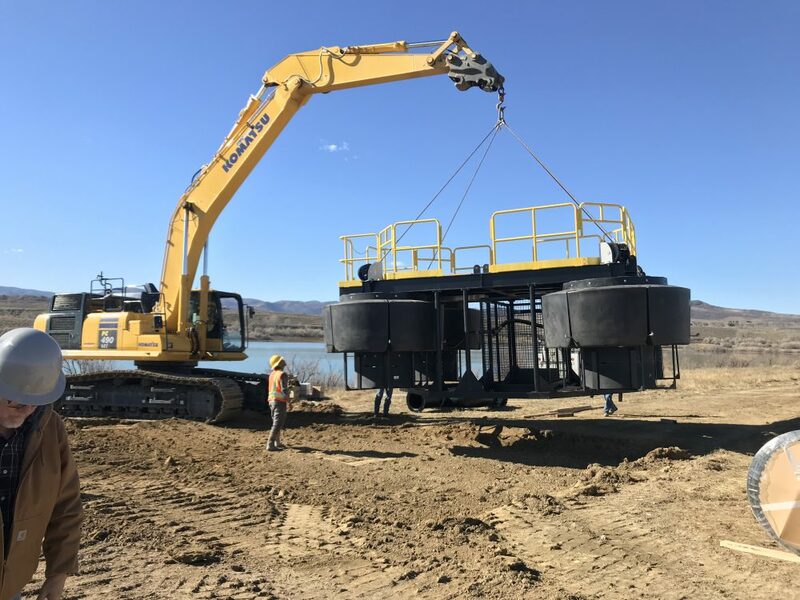 Curtis Lake Pump Barge was a design build project completed for Water Supply and Storage Company. 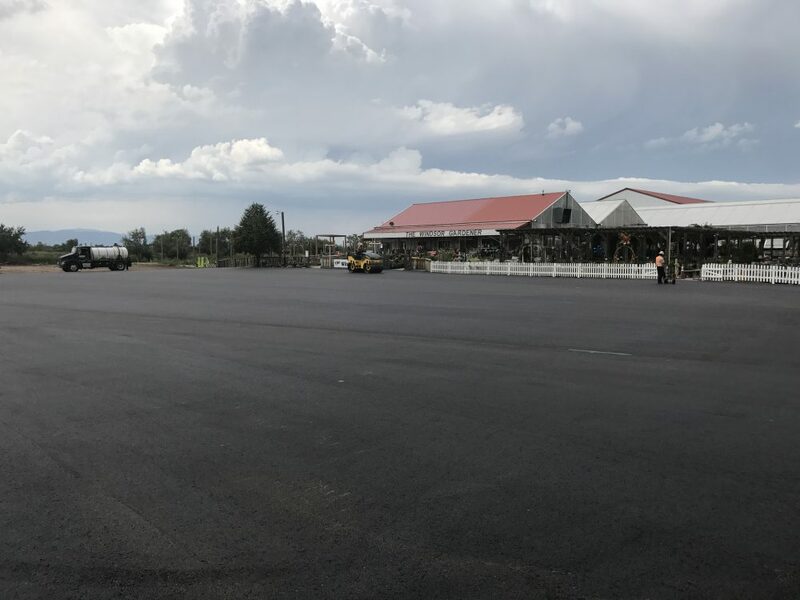 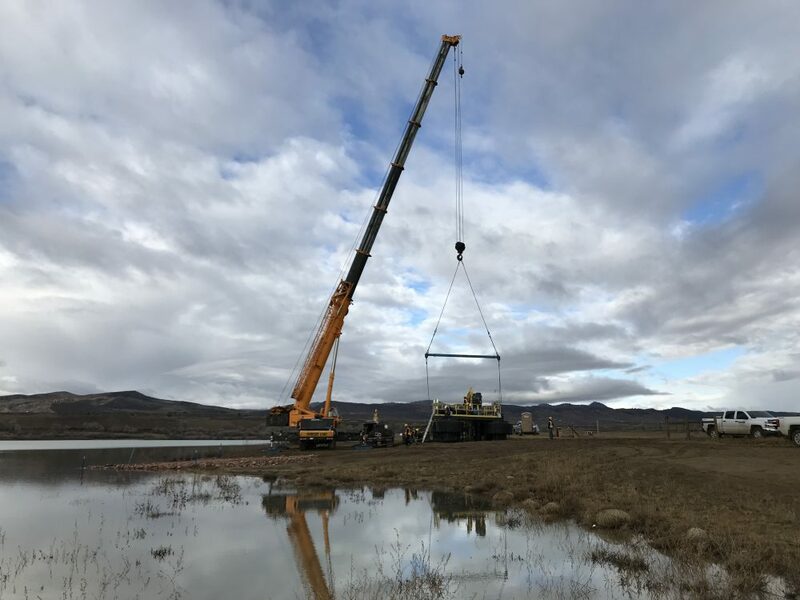 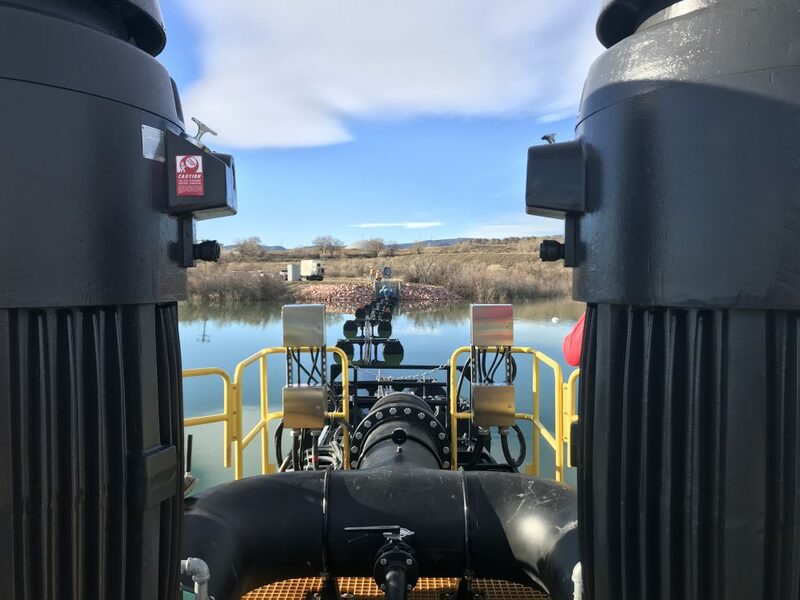 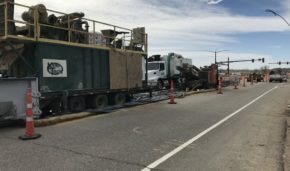 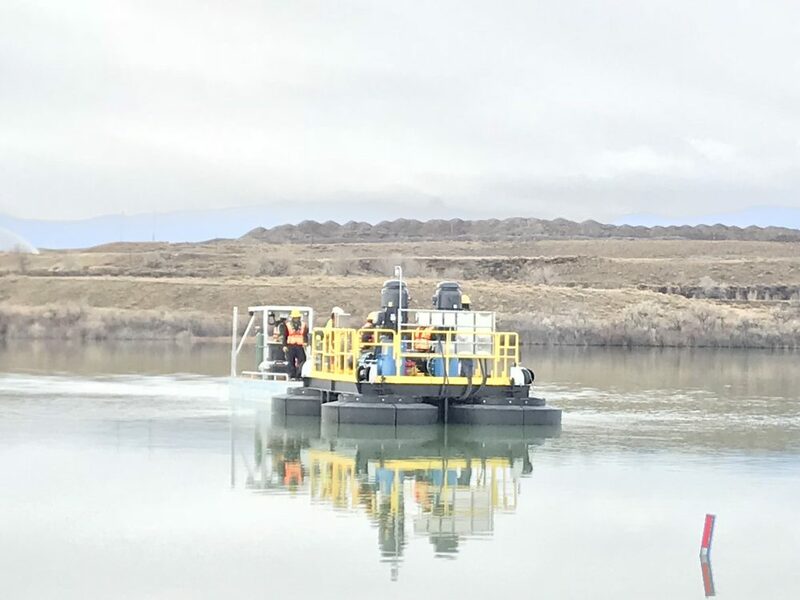 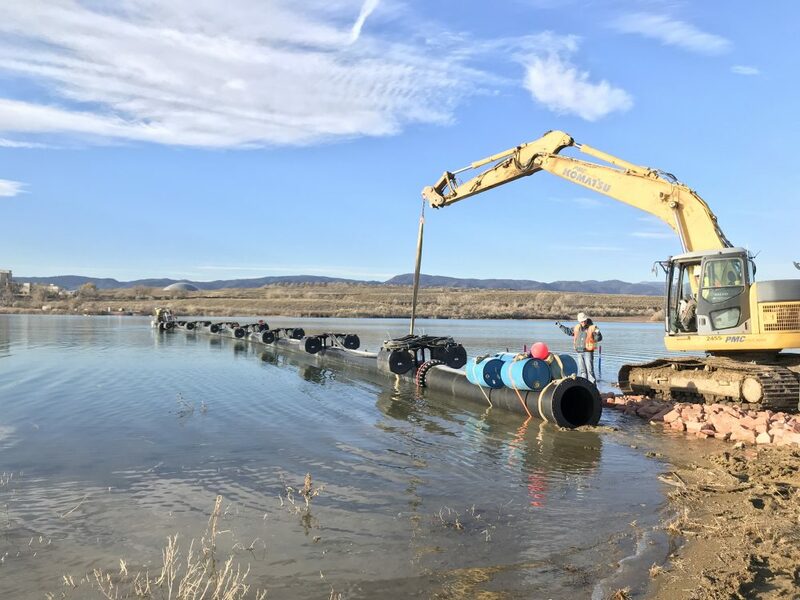 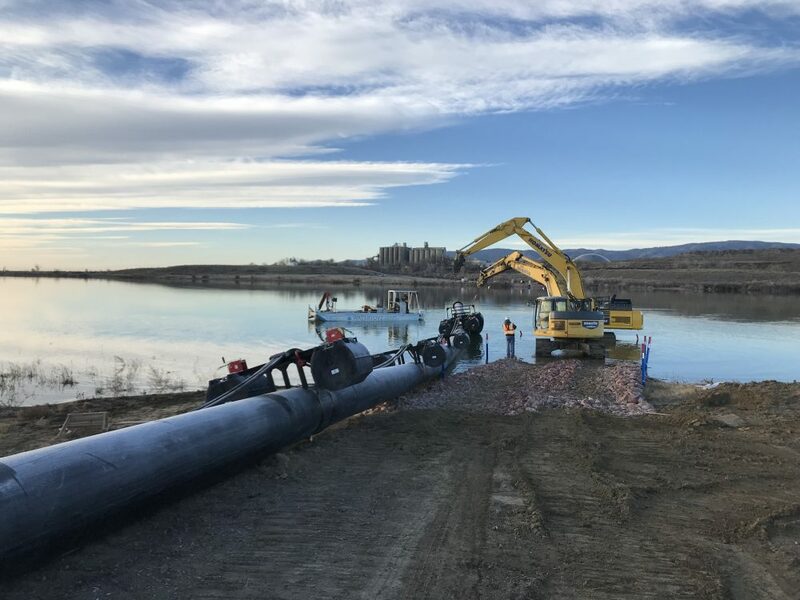 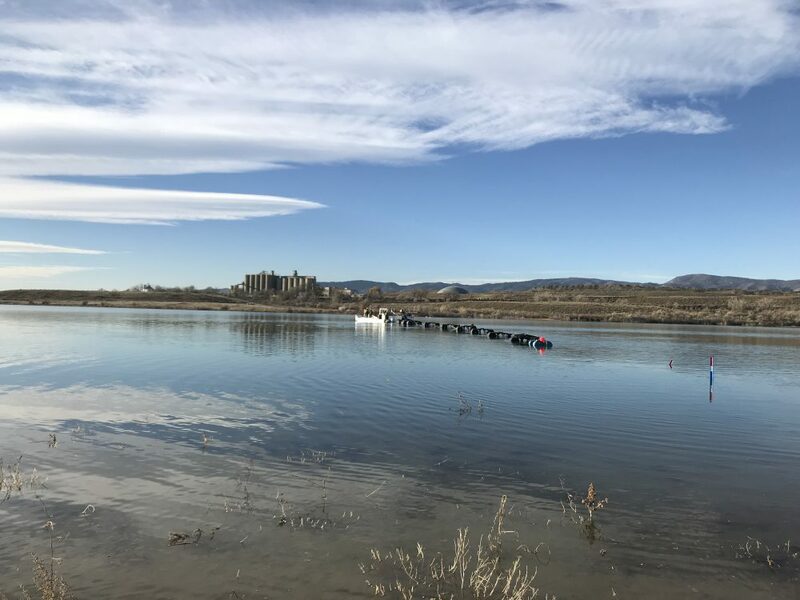 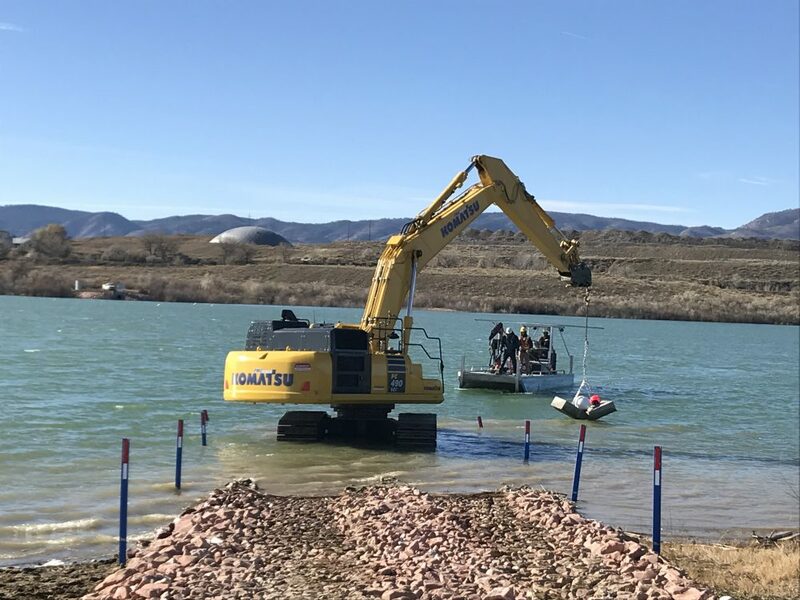 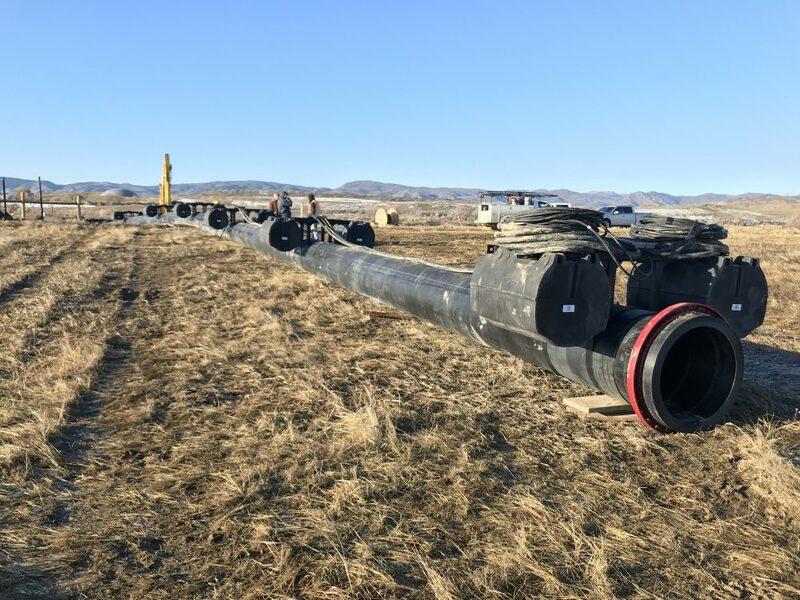 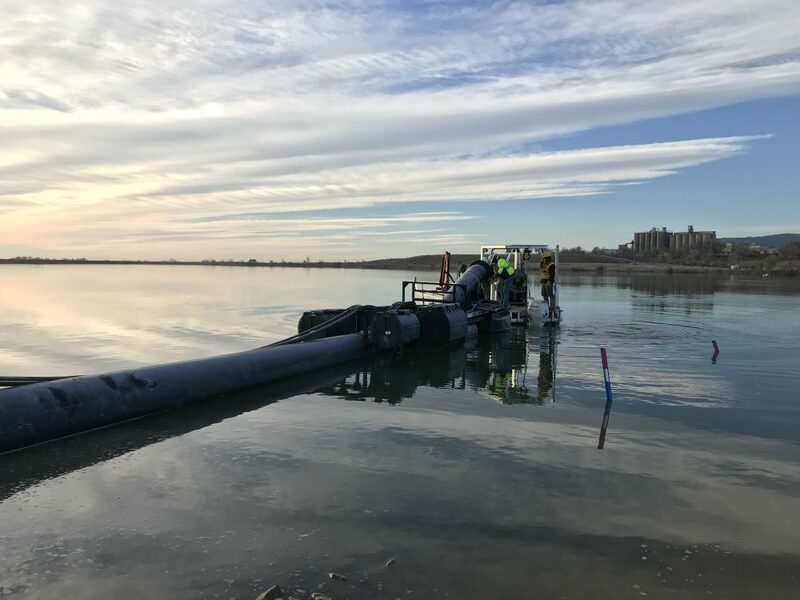 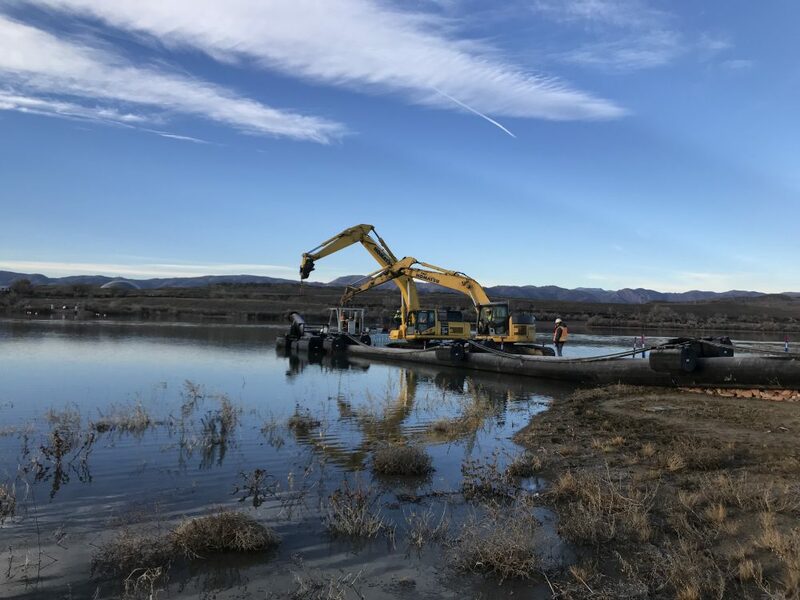 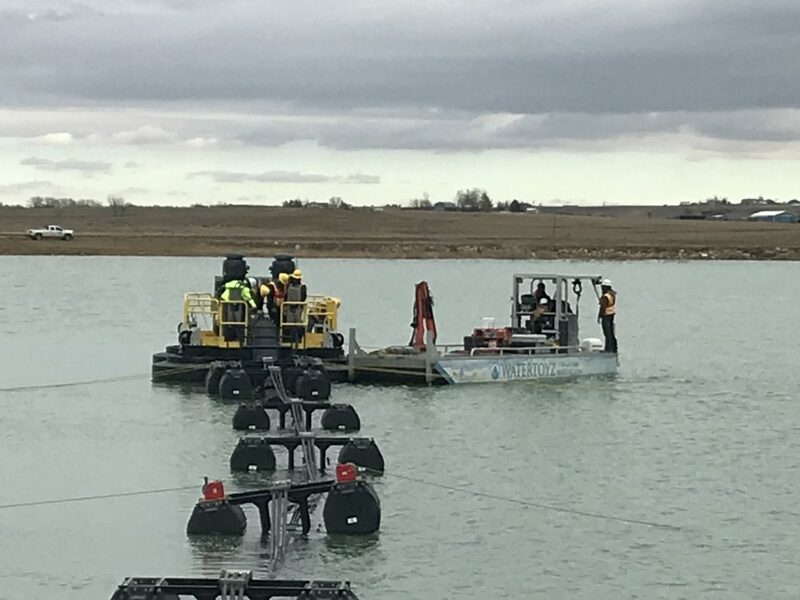 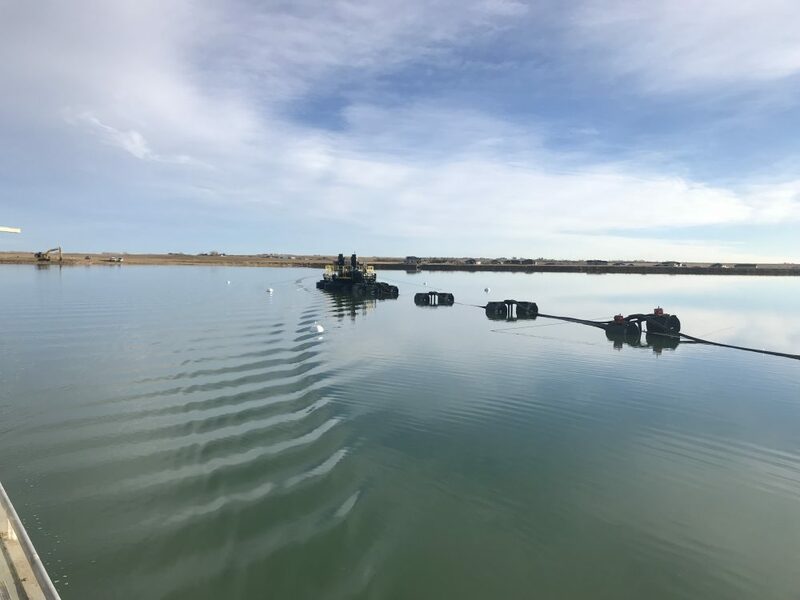 The project included the design and manufacturing of a floating pump barge, installation of 4000 linear feet of 30″ high-density polyethylene, inlet and outlet structures. 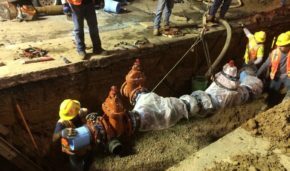 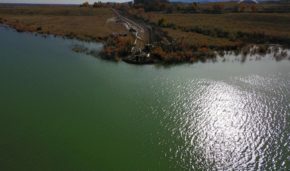 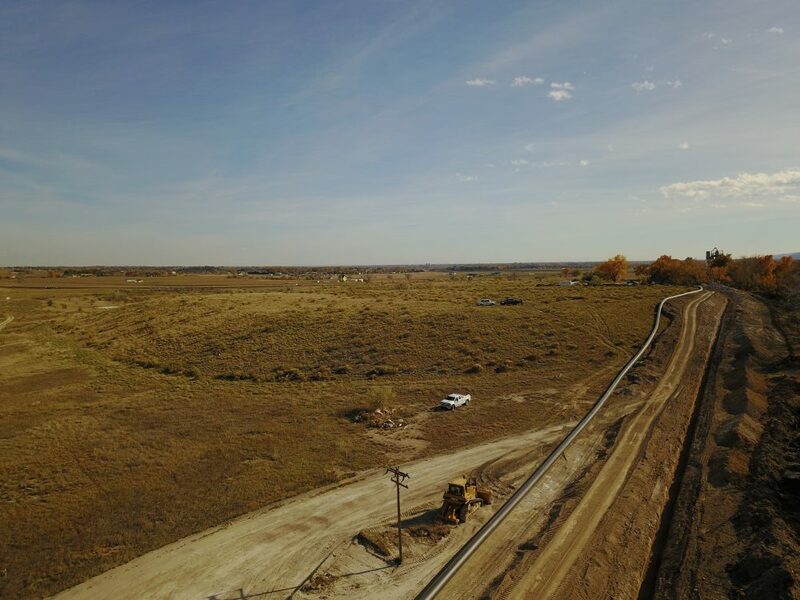 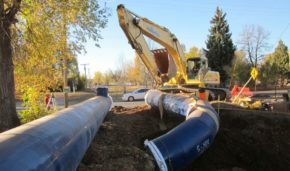 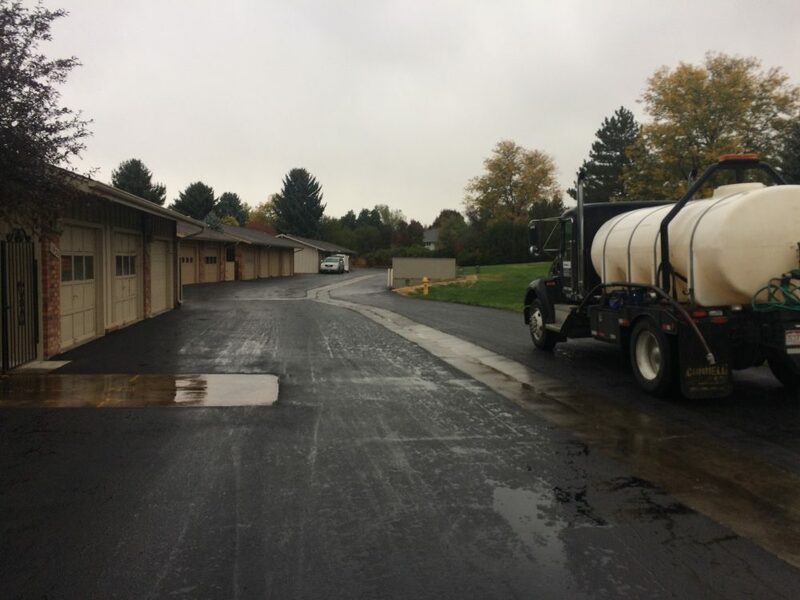 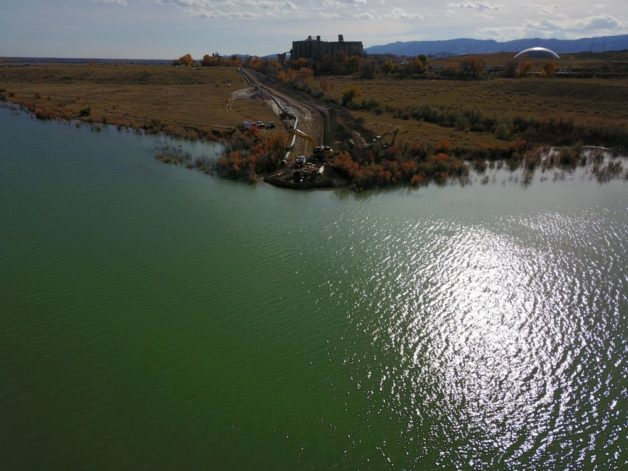 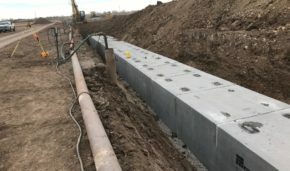 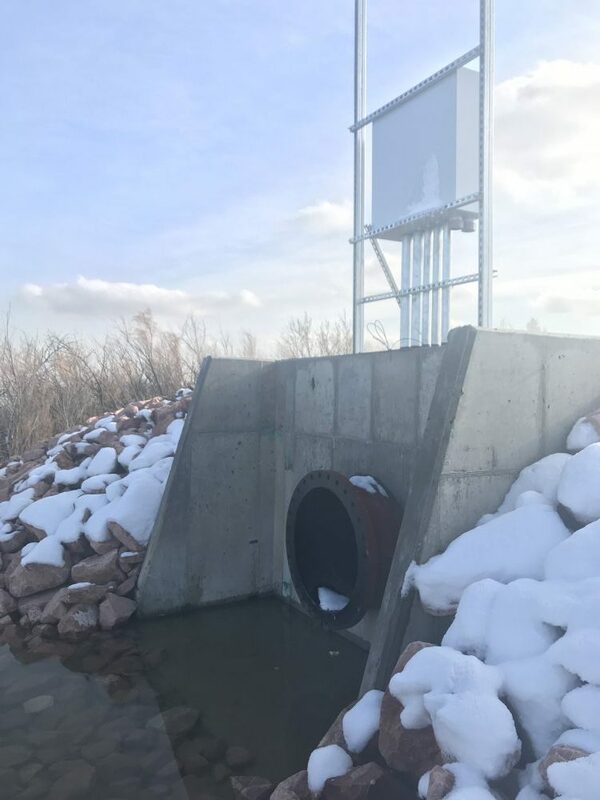 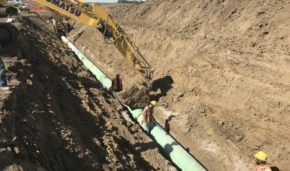 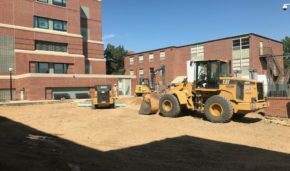 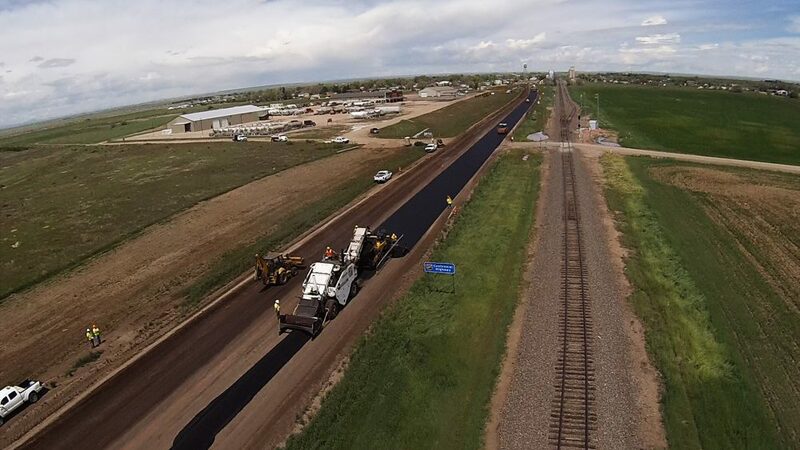 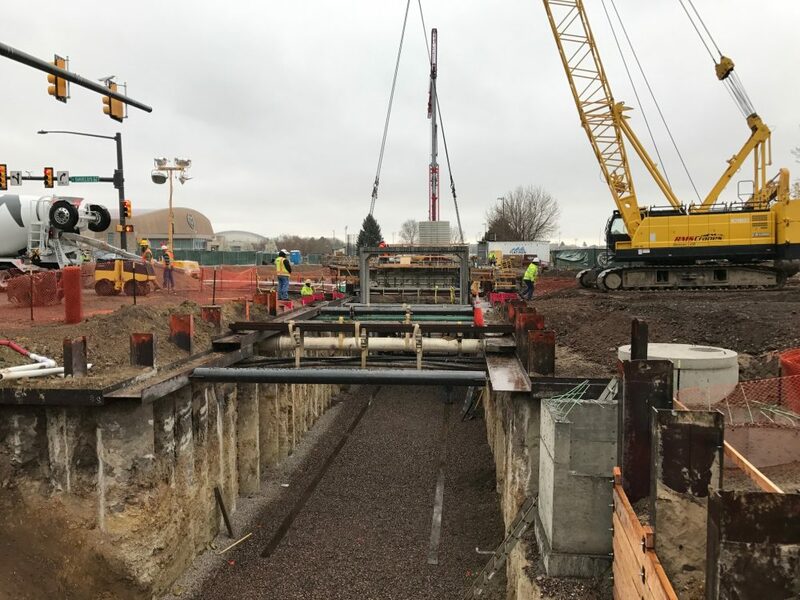 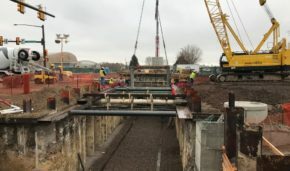 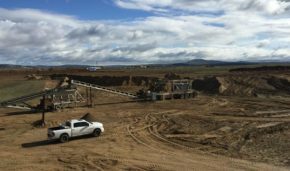 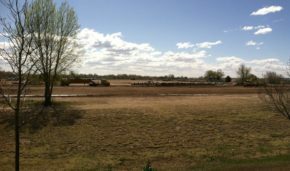 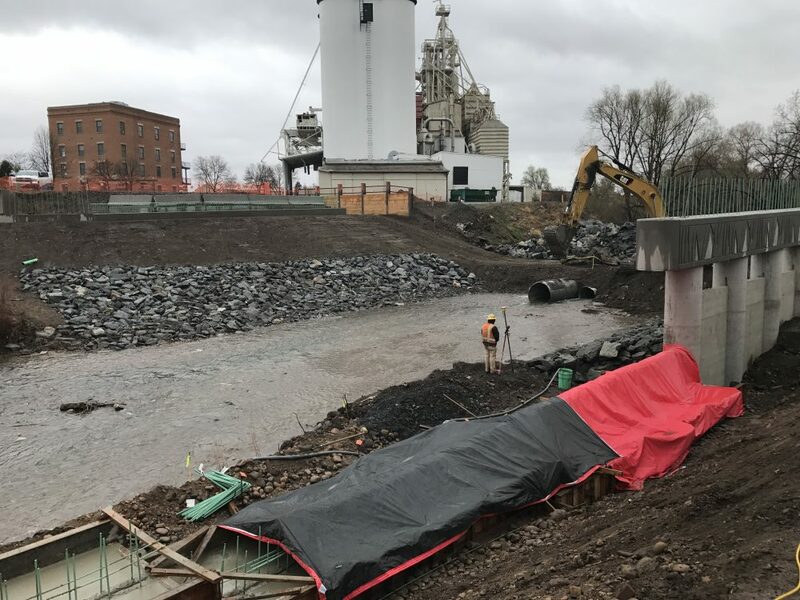 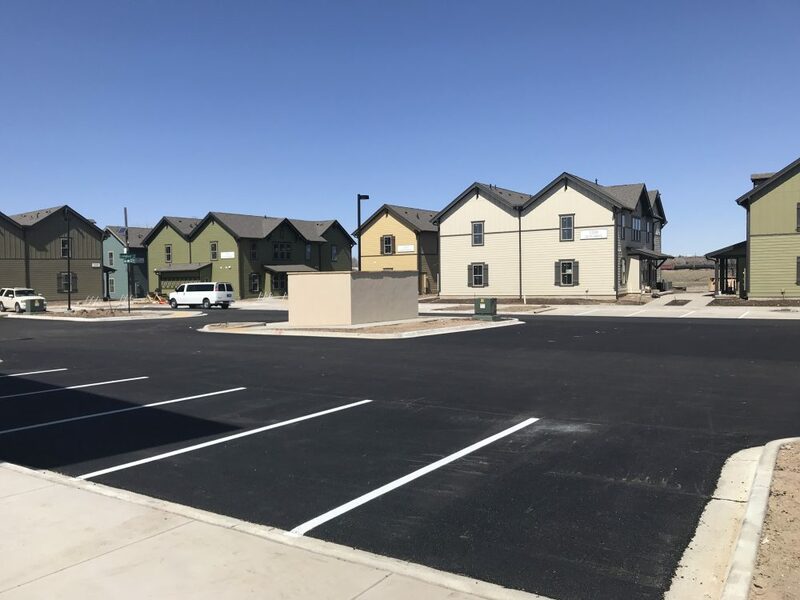 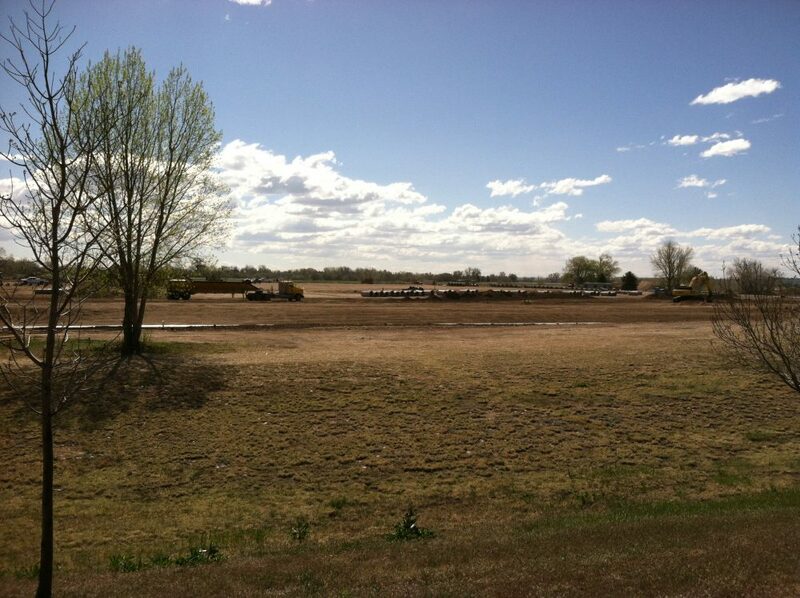 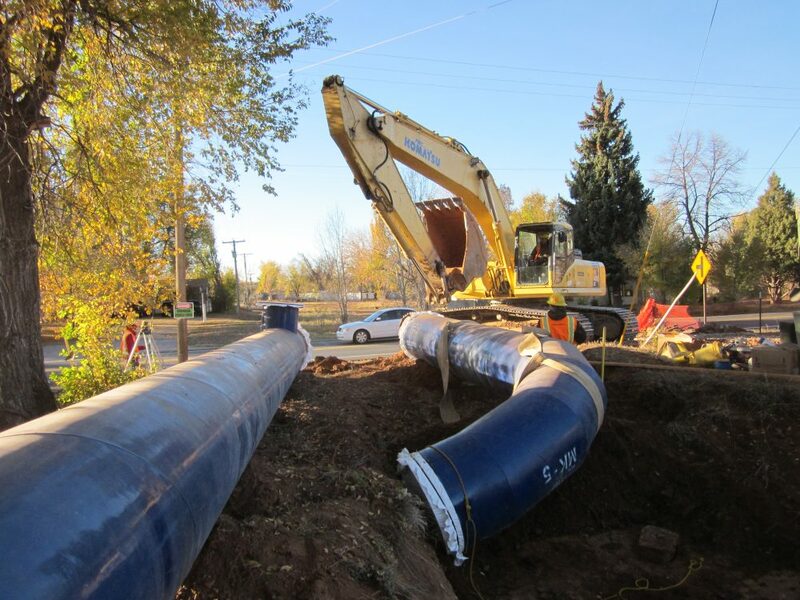 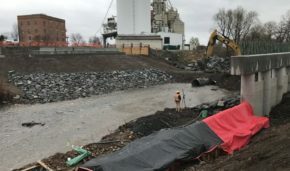 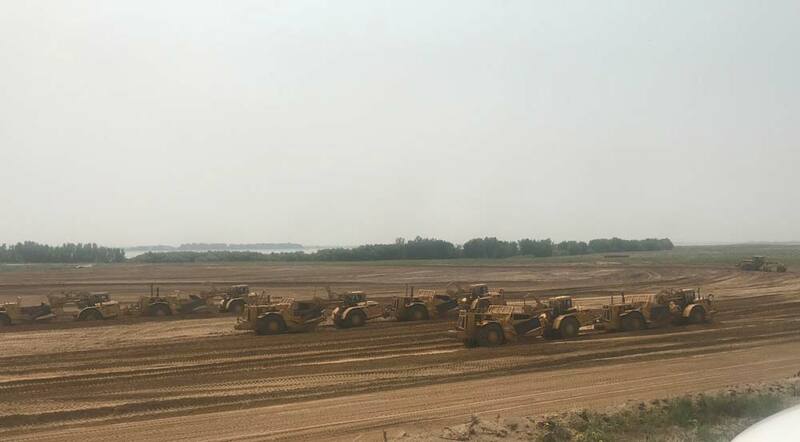 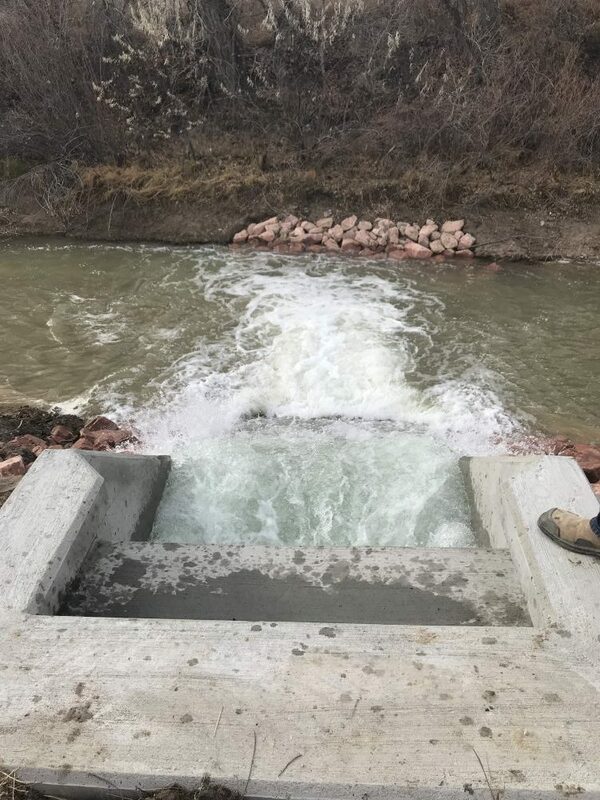 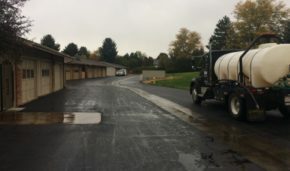 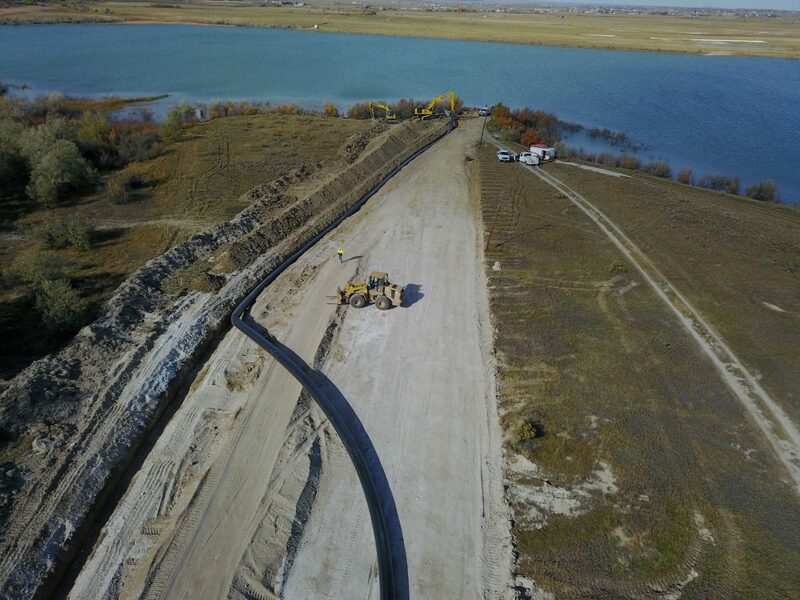 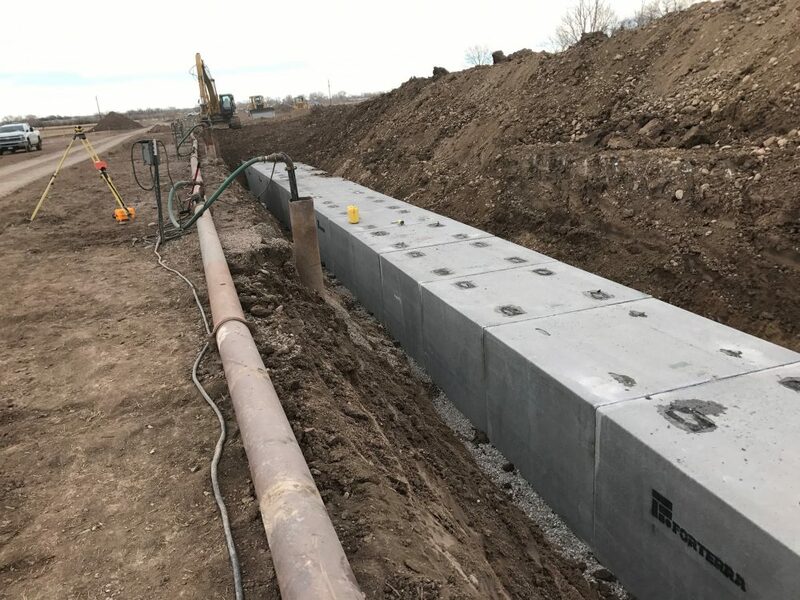 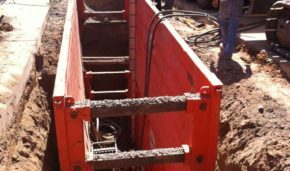 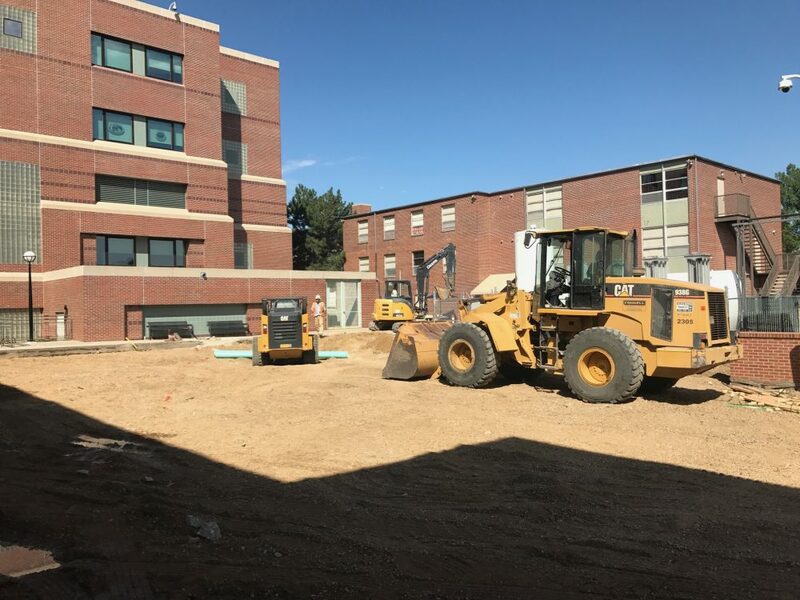 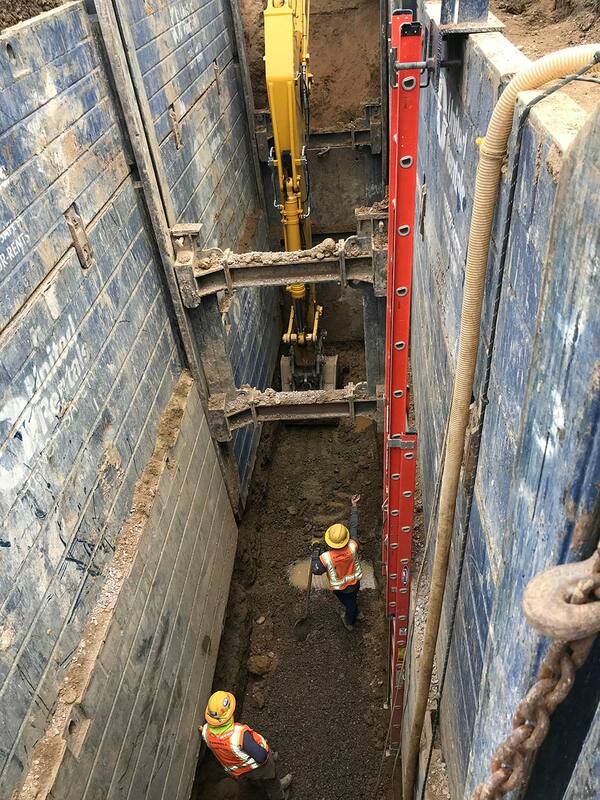 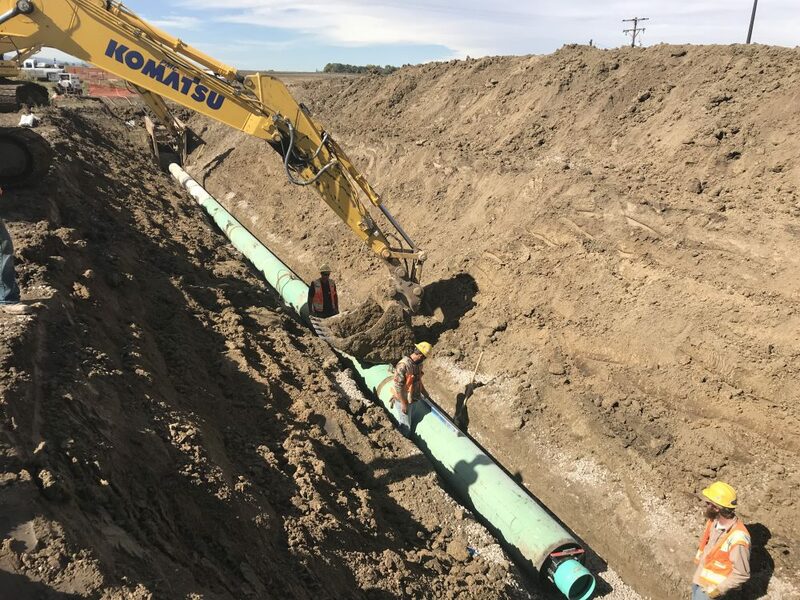 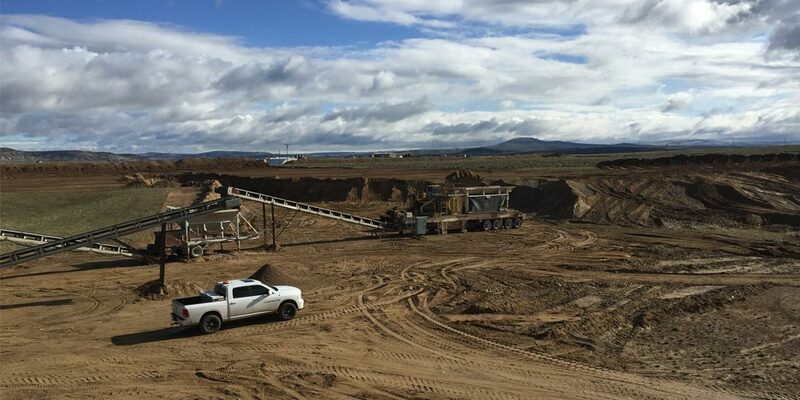 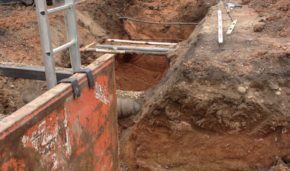 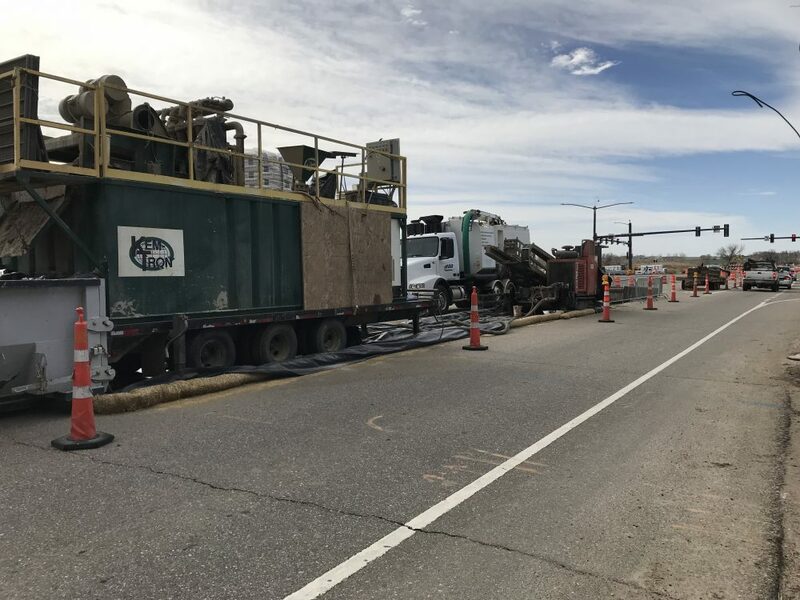 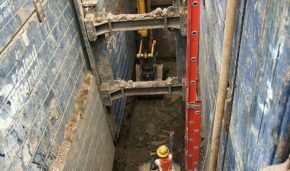 The goal of the project was to supply a pumping system that could transfer at least 20 cfs of water back into the Larimer Canal No. 1 from Curtis Reservoir. 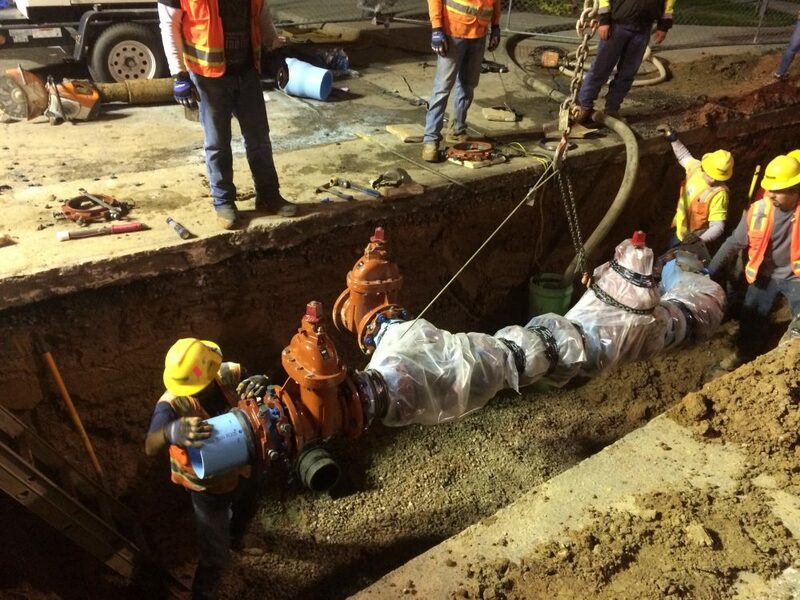 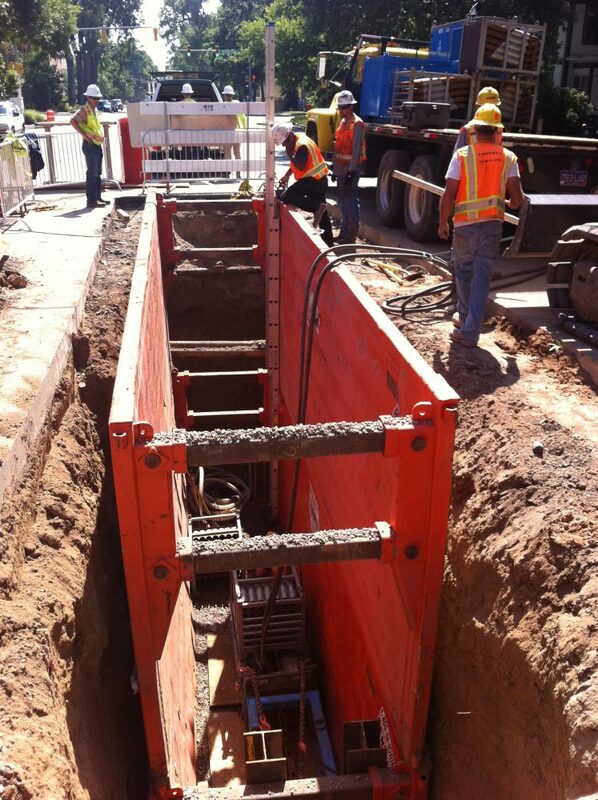 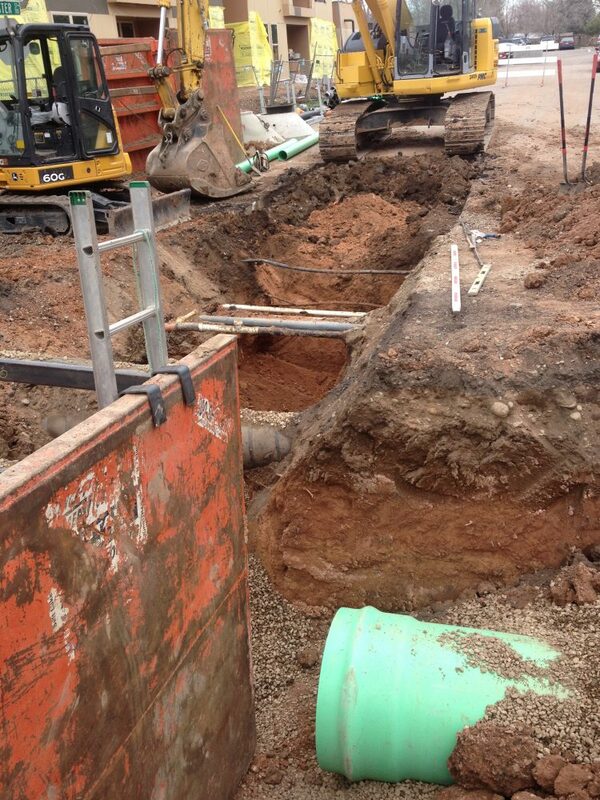 Final testing of the system provided flow rates of up to 27 cfs or 12,150 gallons per minute. 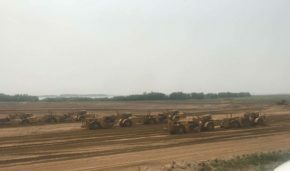 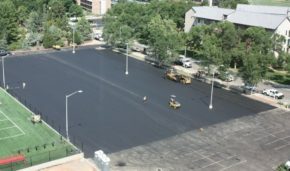 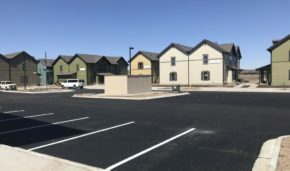 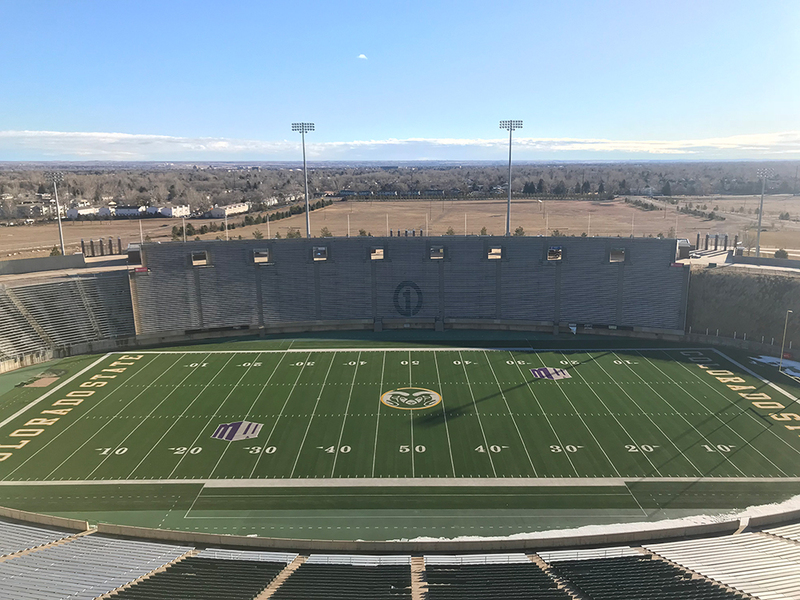 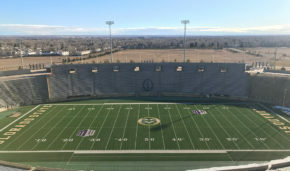 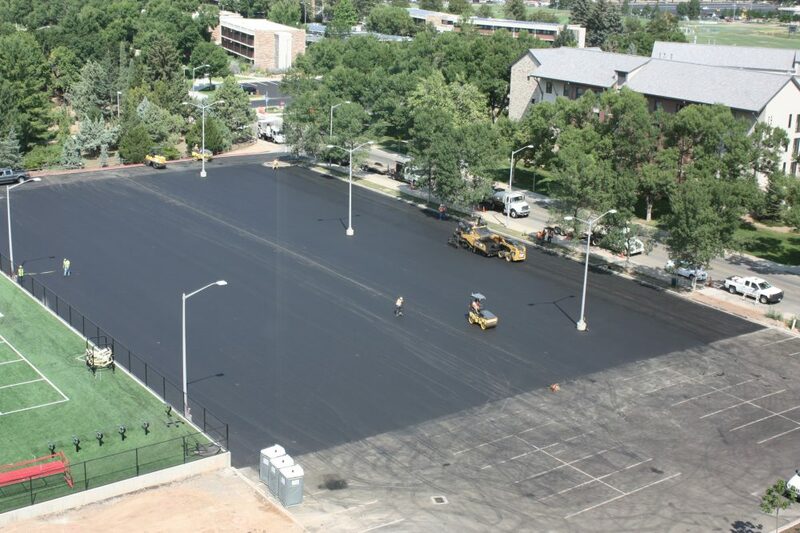 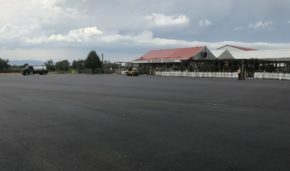 The project was completed ahead of schedule and on budget.